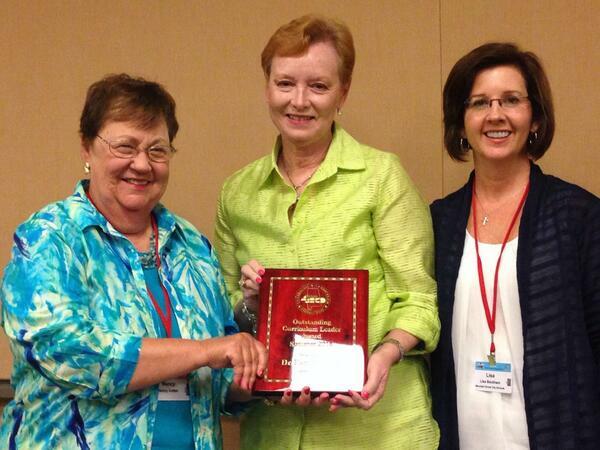 Congratulations to our Summer 2014 Outstanding Curriculum Leader Award recipient, Dr. Pam Henson of Baldwin County Schools. Dr. Henson has served in her district for 17 years as science supervisor, grant writer, and director of curriculum and instructional support. 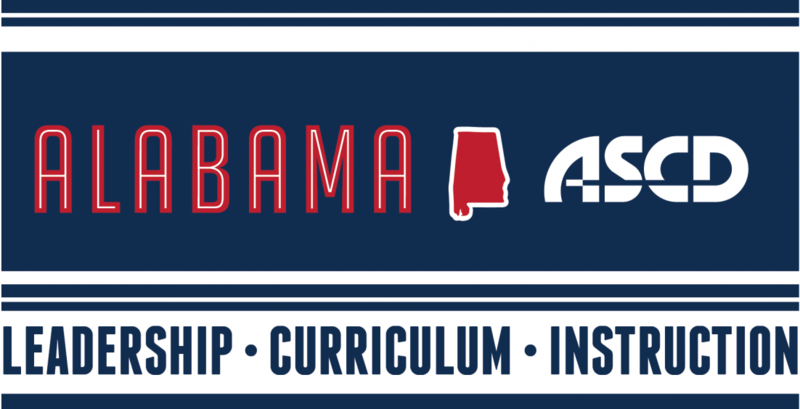 She holds memberships in many local, state, and national organizations, including Alabama ASCD, the National Science Teachers Association, Council for Leaders in Alabama Schools, and has served as an officer and committee chair in most of those years. Dr. Henson has received more than 50 awards and recognitions for her work as a science teacher as well as an administrator in curriculum and instruction. She has articles and papers published in a range of publications including The Science Teacher, AASB Magazine, and KAPPAN, and has presented on the local, state, and national levels in the areas of science, technology, and educational issues. In her school district, Dr. Henson has implemented one of the top Pre-K programs in the state, International Baccalaureate programs in two high schools, Early College Enrollment program with Faulkner State University students in Baldwin County, Ninth Grade Success Academies, Making Middle Grades Work in all Baldwin County Middle Schools, and Professional Learning Communities in Baldwin County.